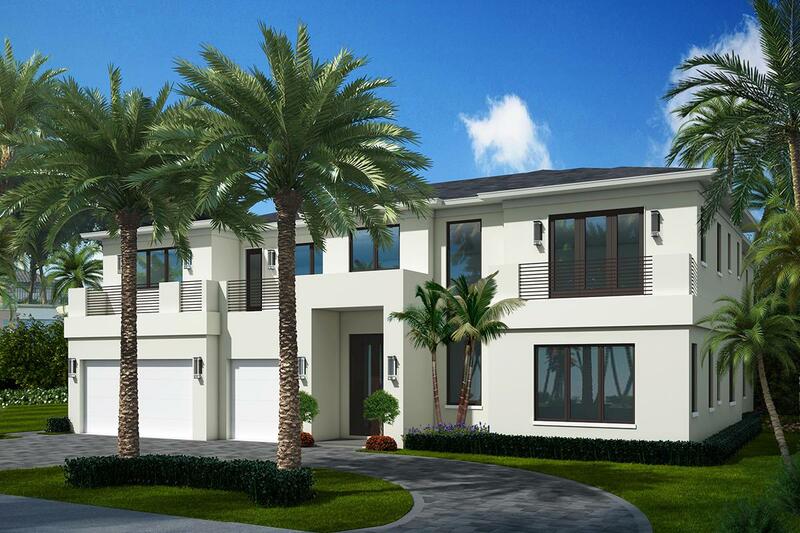 2352 Acorn Palm Road is a new construction home by Vituoso/Southeast Building Group to be completed in 2019. The home features 5 bedroom suites, 5 full and 2 half baths, 6,256 sqft under air, and a 3-car garage. The large open floor plan has a great room, gourmet kitchen, dining area off the kitchen, Club Room with equipped bar, and private Library. Exterior features include an elegant heated pool and a massive second-floor balcony that spans the length of the house with covered and open seating areas. Buyer to pay documentary stamp taxes on the deed and title insurance. Listing provided courtesy of Royal Palm Properties Llc. © 2019 All rights reserved. All listings featuring the BMLS logo are provided by BeachesMLS Inc. This information is not verified for authenticity or accuracy and is not guaranteed. Copyright 2019 Beaches Multiple Listing Service, Inc. IDX information is provided exclusively for consumers' personal, non-commercial use and it may not be used for any purpose other than to identify prospective properties consumers may be interested in purchasing. Data last updated 2019-04-25T08:02:54.48.